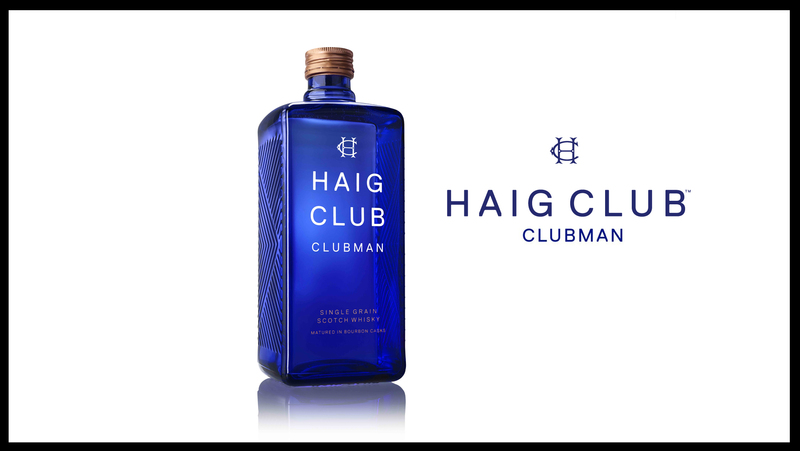 Last month we featured the behind the scenes Haig Club Clubman, and the single grain scotch maker releases the short film. 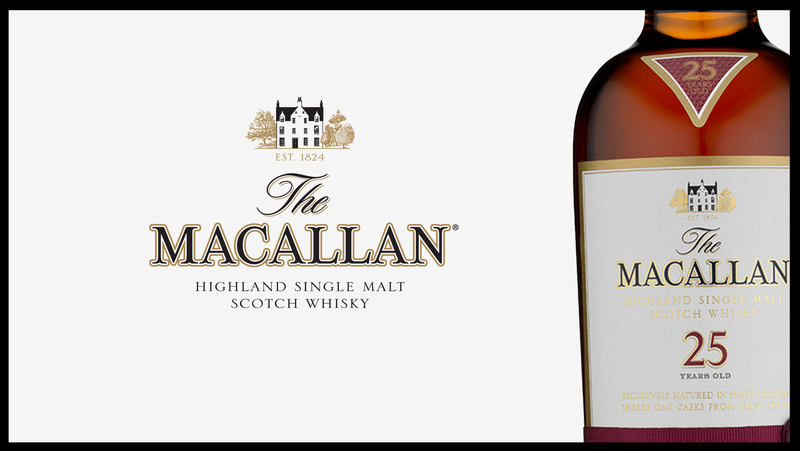 Celebrating making your own rules and to a new world of style and taste. All while featuring brand ambassador David Beckham.